Přejeme Vám radostný rok 2017! We would like to introduce you our new magazine for Czech-language students. Do you write a blog, a diary, short stories or poetry? And do you write in Czech? Not? 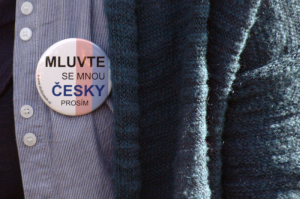 Come join us at our Study Czech Friday and improve your Czech writing skills. Succesful start in the New Year!